HospitalPORTAL > Healthcare Intranet Blog > Laboratory > What is your Laboratory’s Policies & Procedures Process? 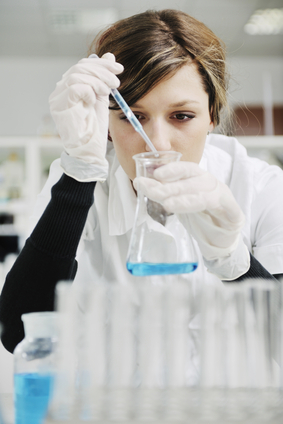 What is your Laboratory’s Policies & Procedures Process? This is the first question I ask everyone when starting a policies and procedures project. More often than not I do not get a straight answer. This is the main reason I see that laboratories struggle to manage their policies and procedures. Before you can be successful with managing your policies and procedures, you must define the process. Many times the basic requirements of the process are dictated by a regulatory agency like Joint Commission, CMS, or CAP, if not all three. They may require you to ensure staff have access to policies and also that they are reviewed annually. If you are reading this blog post you probably already know this is easier said than done! Defining this process will also be the basis for evaluating and implementing any automation tools or software. Want to learn more about tools to automate and streamline your policies and procedures process? Click below to watch a quick video on policies and procedures management automation for your lab.